Martial artists transitioning from a sport focused grappling competition to MMA will find out that their grappling skills do not always translate well. 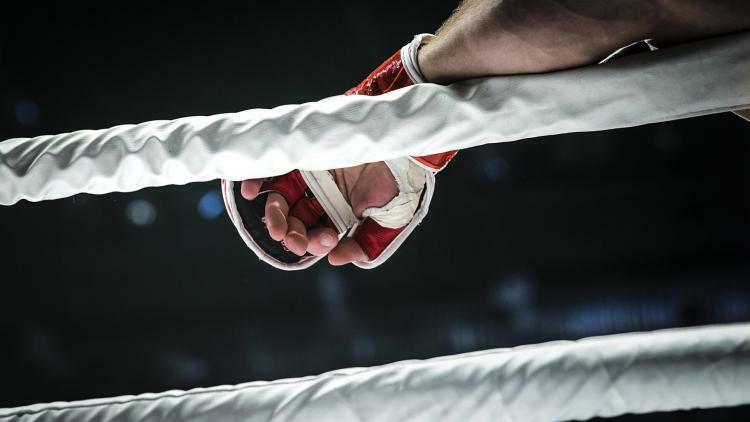 On the other hand, some fighters can find early success using solely their grappling ability, but will then fail to maintain this success at the higher level of competition. The following content count downs the 10 best submission grapplers in the history of MMA who have found success implementing their submission grappling game at all levels of competition. It was hard to decide between choosing Shinya Aoki and Masakazu Imanari for this spot since they have such similar backgrounds, skills and accomplishments. 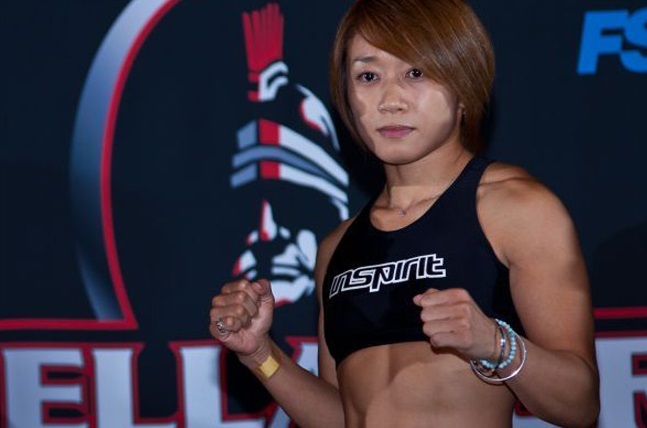 Both are Japanese fighters that competed at the lower weight classes and are expert grapplers with top notch leg lock games. Of course, they were also friends and training partners. Masakazu Imanari is popular for his unique rolling style takedown often seen in his highlight reel. This movement has become increasingly popular in sport grappling events as well as the MMA scene. With that said, Shinya Aoki is given this spot because he currently has the higher number of submission finishes and is the younger of the two. Therefore, Shinya has more room to grow and increase this statistic. Furthermore, he has proven that his grappling abilities can be successful at the highest level by submitting MMA veteran Eddie Alvarez, who was often mentioned as the number 1 lightweight fighter at the time. Shinya Aoki developed his masterful submission skills from not only training with the top submission artists Japan had to offer, he also reached top levels in Judo, Jiu Jitsu and catch wrestling. 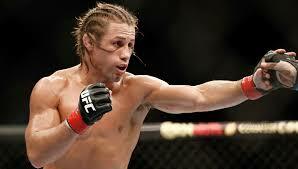 Urijah Faber, also known as the California Kid, is a former WEC featherweight champion that used to consistently knock on the UFC bantamweight title door. Except for 2 fights in his career, all his losses occurred in championship bouts. Urijah may seem like an odd choice on this list, but his ability to submit fighters is severely underrated. As a former NCAA Division I wrestler and Jiu Jitsu practitioner, he had the knack for getting his arms under the opponent’s neck and finishing them shortly after. The two submission techniques he excelled at were the rear naked choke and the guillotine choke. Urijah is also famous as being the leader of Team Alpha Male, which is known for consistently developing great fighters at the lower weight classes. Urijah’s submission skills translated well to his Alpha Male prodigies, who also became known for finishing their opponents with guillotine chokes. 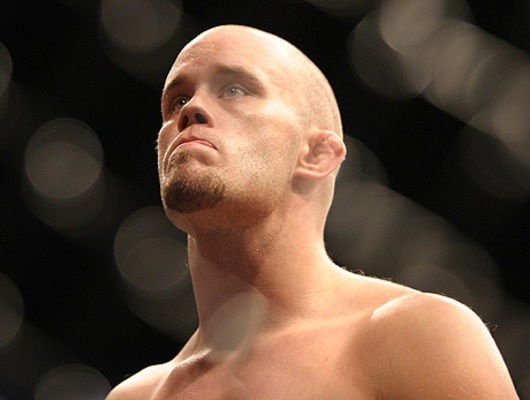 Jeremy Horn is a long time veteran of MMA that has fought for almost two decades within small and large fight organizations. Look at his fight record and you will see a man who tried to fight whenever he could. This is why he amassed over 100 fights. Ultimately, Jeremy had to make this list due to the simple fact that he has roughly 60 submission finishes in his career, which is a ridiculous number that surpasses many professional MMA fighters’ total career fights. Both of the previously mentioned numbers are an impressive feat that will be difficult for anyone to break. Jeremy was never an imposing figure in MMA, yet he has submitted highly skilled fighters such as Chael Sonnen via armbar. Royce Gracie is a UFC hall of famer that put Brazilian Jiu Jitsu (BJJ) on the map with his early success in the UFC as a 3-time tournament winner that relied solely on his grappling background. Back in the old days, he would fight in a full traditional martial arts uniform. Often being the smaller man, he cautiously approached his opponent since he only possessed rudimentary striking skills and then proceed to quickly close the distance. Memorable moments of his career consisted of beating Ken Shamrock, who was a physical freak and a grappling specialist himself, and the kidney kicks Royce threw when he had an opponent inside his guard. Royce’s victories opened up the eyes of many martial artists and fellow fans about the importance of having a solid ground game in a real fight. Megumi Fujii was a tenacious Japanese fighter that was easily the most well-rounded female grappler of her era and possessed a ground game more polished than many men as well. Her skillsets come from being a black belt in Judo and Jiu-Jitsu as well as being the winner of many Sambo and Jiu Jitsu grappling competitions. In addition to that, she also trained catch wrestling with another MMA veteran in Josh Barnett. Megumi’s array of submission skills consisted of joint locks, chokes and even leg locks. In addition to her superior submission skills, the standup grappling aspect of her game was remarkable as she blended wrestling shots with Judo throws and leg trips. Plus, she was not afraid to jump and pull guard to force her opponent to the ground with her. An impressive fact about Megumi is that she was able to accumulate 22 straight victories before obtaining the first loss in her career. Demian Maia is famous for being the “human backpack.” Every opponent knows beforehand that Demian has no real intention of striking with them. They know he is only interested in shooting for a takedown and obtaining back control. However, many fail to do anything about it. Demian normally uses a single leg technique to repeatedly and efficiently take his opponents down. He has developed such a ridiculous ability to get to his opponent’s back. Once attached to their back, Demian is hard to shake off and many struggle to break from his clasp. Frequently, Demain uses the body triangle from the back, which creates constant pressure around the opponent’s abdomen and makes it hard for them to breath. Once on their back, Demian will constantly search to grab a hold of the opponent’s neck or will punch his opponent until they expose it as they attempt to protect themselves from the strikes. 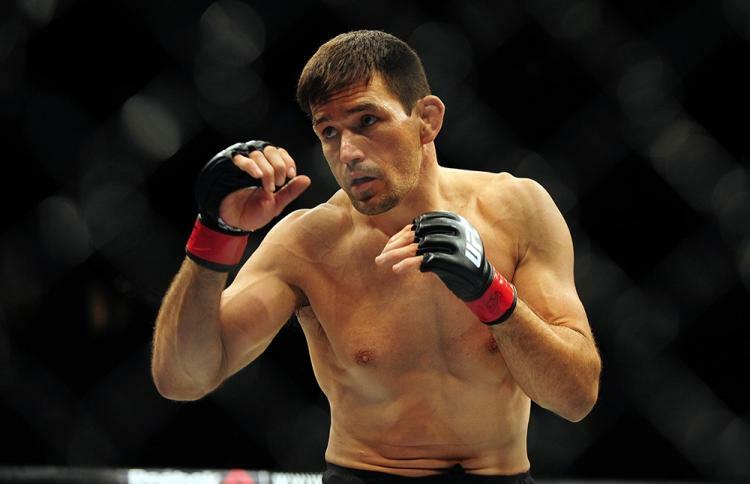 Demian Maia may not have a high number of submission victories relative to fighters on this list or in MMA history in general, but he is very effective with his submission grappling skills and the results are often devastating. 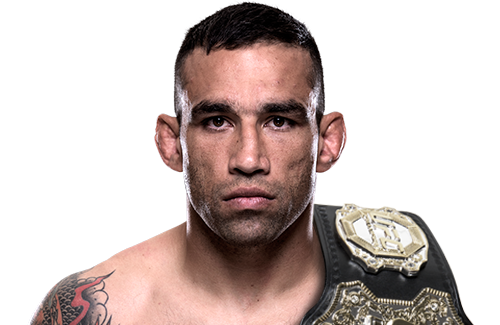 Before becoming a professional MMA fighter, Fabricio Werdum was a highly accomplished submission grappler that was a multiple time world champion in Brazilian Jiu-Jitsu and the heavyweight champion for the respected Abu Dhabi Combat Club. As a black belt in BJJ and Judo, he has a slick ground game with one of the most dangerous closed guard game in modern MMA. Not only has he beat some of the biggest names in MMA, Fabricio also submitted fighters with proven submission abilities as well. In addition to winning the UFC heavyweight title by submitting Cain Velasquez with a guillotine choke, he has also submitted Alistair Overeem with a kimura and armbarred Antonio Rodrigo Nogueira. Furthermore, Werdum also accomplished the rare feat of submitting Fedor Emelianenko and giving Fedor his first and only submission loss. 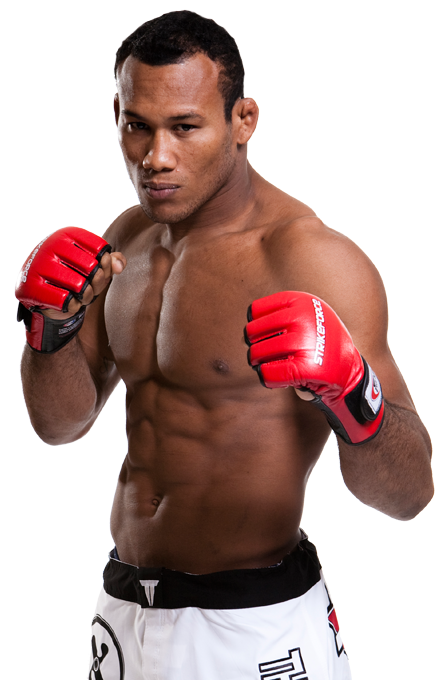 Ronaldo Souza, nicknamed Jacare, is another decorated Jiu Jitsu practitioner with submission grappling credentials equivalent or even better than Fabricio Werdum. Within the BJJ community, Jacare is famous for his grappling match with Roger Gracie where he refused to tap to Roger’s armbar attempt. He went on to win the match via points with a broken arm. Ronaldo is a grappling specialist with elite athleticism and impressive takedown abilities. He became a fully developed MMA fighter by training with other high caliber fighters like Anderson Silva and Lyoto Machida. Even with improved striking skills, Ronaldo has not left his true martial arts roots and continue to run through his opponents with submission finishes as his main vehicle for victory. Simply put, Kazushi Sakuraba is an MMA legend. 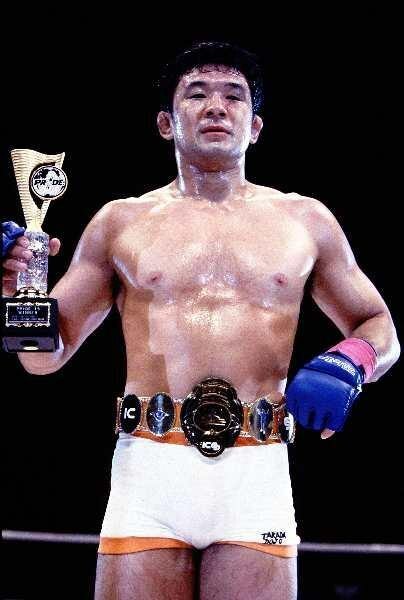 He showed the effectiveness of catch wrestling through his success in MMA. Sakuraba also earned the reputation of Gracie Hunter when he beat multiple members of the renowned Gracie family. The combination of his playfulness in competition and unorthodox techniques made him a special figure. 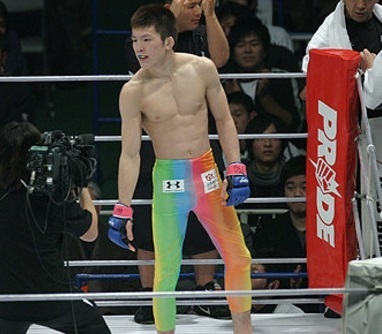 Sakuraba had creative ways to show his skills. For example, he has passed his opponent’s open guard by doing cartwheel passes as well as simply jumping over their legs and stomping down from above. In addition to these special moments, Sakuraba also displayed a great level of technical grapplings skills like his famous ability to use the kimura grip, not only for submissions, but also for positional reversals. The ultimate matchup and what many fans wanted to see was how he would have fared fighting against the number one person on this list and the top fighter in the Gracie family, which unfortunately never happened. Rickson Gracie came from the legendary Gracie family. He was more physically gifted than Royce Gracie and is commonly known as the best fighter the family had to offer. Til this day, many in the Jiu Jitsu community believe he is still one of the greatest grappler of all time. In his prime, his mastery of Jiu Jitsu was acknowledged by many grapplers who always spoke about his world class grappling skills. Besides being an undefeated fighter, there were a lot of mystique and awe on Rickson’s grappling ability that was built up from the many fighting veterans that trained and sparred with him behind closed door. Rickson expanded his reputation and success from Brazil by fighting in various organizations in Japan. I highly recommend watching a documentary called “Choke” that details a portion of Rickson’s life as he prepares himself for a a Vale Tudo tournament in Japan. It will give you a glimpse of his skills and personality. Any superlative grappling list cannot be complete without mentioning Khabib. A wrestler and former Sambo champion, he is without a doubt the most dominating grappler in the UFC lineup today. He is currently 26-0, a record unheard of in MMA. He also has the UFC record for most takedowns in a fight, with 21 against Abel Trujillo in a 3-round fight. But he is not ranked on this list because very few of his wins come in the way of submissions. 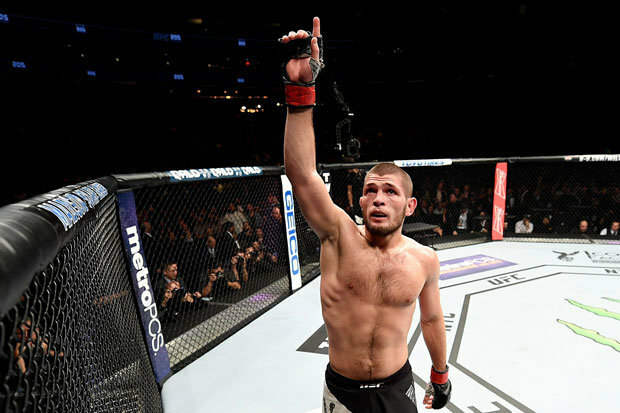 Rather, Khabib uses his grappling to get to a dominant position and use his ground-and-pound to beat the will out of his opponents.